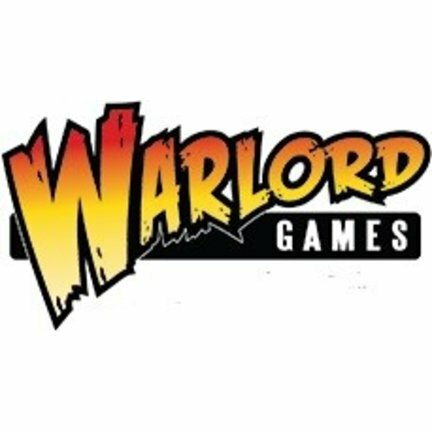 Warlord Games Ltd, 60 The Ropewalk, Nottingham, NG1 5DW, VAT Number: 925037927, Company Number: 6400769, The company is registered in England and Wales. Here a M.R.S. 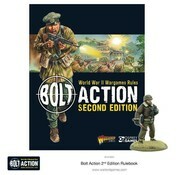 Hobby Shop in Sandy Utah will carry a good selection 28mm Historical & Sci-Fi Wargames Miniatures and Games.